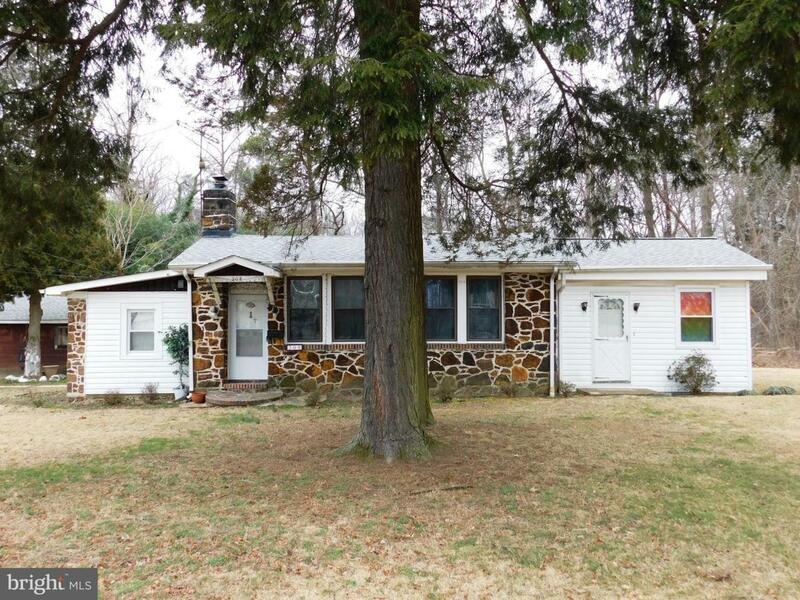 Well maintained 4 BR, 2 Full bath very large (2212 SF) rancher on one of the largest lots (2.38 A) in Barrington with central air and two car garage !! Many updates and improvements including: Addition was built in 1980, New siding (2019), New roof (2018), New septic (2008? ), Replacement windows, recent plumbing fixtures in kitchen & baths, recent countertops in kitchen. Tenant occupied on a month to month lease & they would like to stay, ATTN investors, this is a turn key situation, excellent tenants for 4+ years.